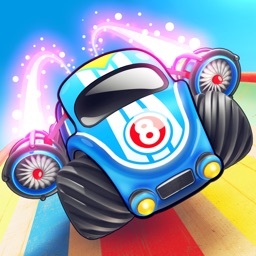 A gorgeous top-down racer where you get to speed around tracks with mini upgradable vehicles. 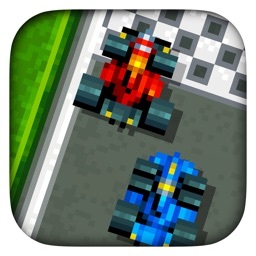 It’s perfect for fans of arcade-style racing. If you just want to race without much competition, skip this one. Most of the cars and tracks are locked from the start, so you’ll have to put the time in and master the career mode to unlock all of the content. 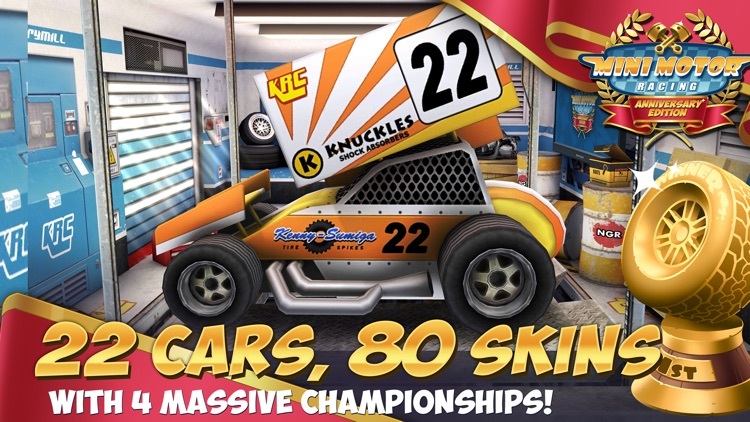 If you enjoy AAA racers, Mini Motor Racing is worth checking out. Visually, it looks like it belongs on a console system. The graphics are truly top-notch. Start your engines! 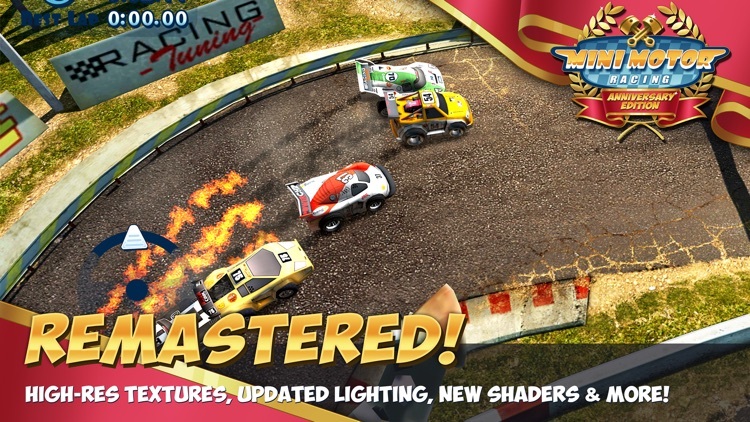 The most vibrant, super-charged racing game you’ve ever seen is here! And now it's better than ever with the massive Anniversary Update! 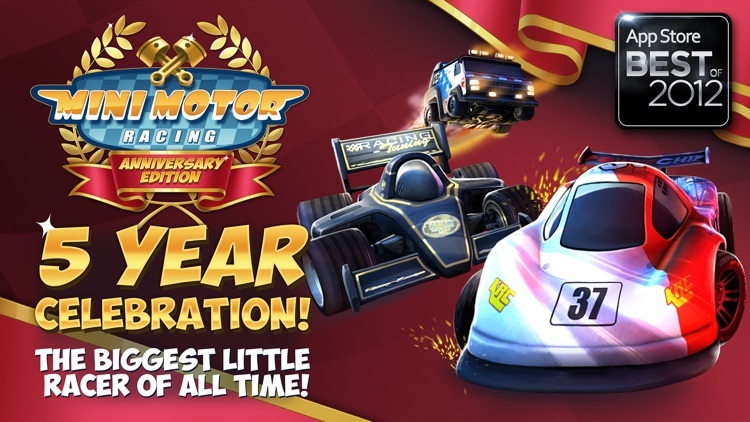 Mini Motor Racing plays like a favorite remote-controlled car showdown, combined with modern tech to nitro-boost your engines! 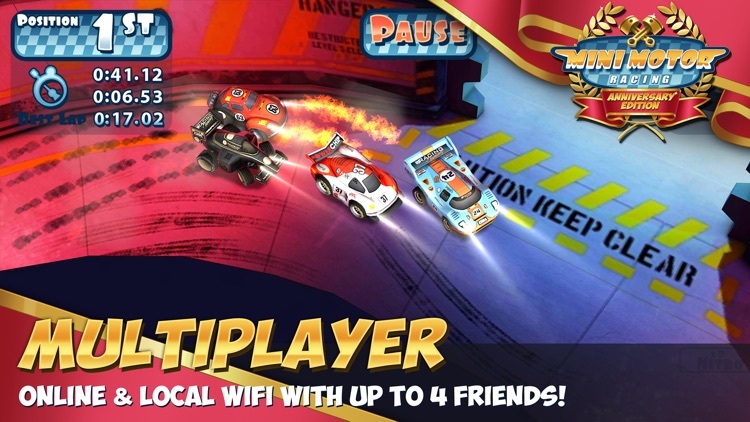 Play multiplayer against your friends or rivals, via WiFi, Bluetooth and ONLINE! Race in campaign competitions for big rewards! 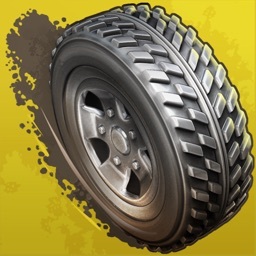 Upgrade your skills and cars to win more! It’s all here in Mini Motor Racing. * HUGE new update featuring new Championships, four in total. 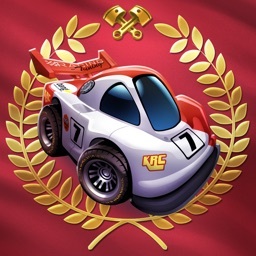 Now over 400 races to conquer! * YOUR CHOICE OF CARS. Race in fully upgradeable cars, each with their own unique handling and style! Whether it be Sports, Hatch, Big-rig, Pick-up, School Bus, Hot Rod…the list goes on! * WIN RACES, WIN CARS! 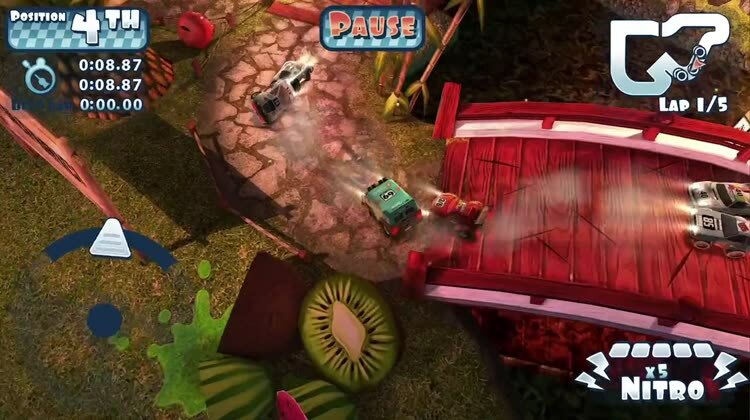 Win races throughout the game and you’ll find yourself behind the wheel of the sweetest rides around including the official Fruit Ninja buggy! * ONLINE MULTIPLAYER. Up to 4 players – WiFi, Bluetooth or over the internet via random games or with friends. * GAME CENTER SUPPORT. 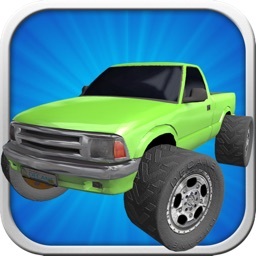 Invite up to four friends to play online via Game Center plus dozens of Achievements and Leaderboards! * ENHANCED FOR LATEST iPhones and iPads. Full remastered tracks and effects for more eye-popping visual candy taking advantage of all that extra power! All this, and no assembly required! 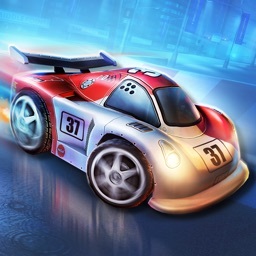 There's never been a better time to join in on the fun that is Mini Motor Racing! 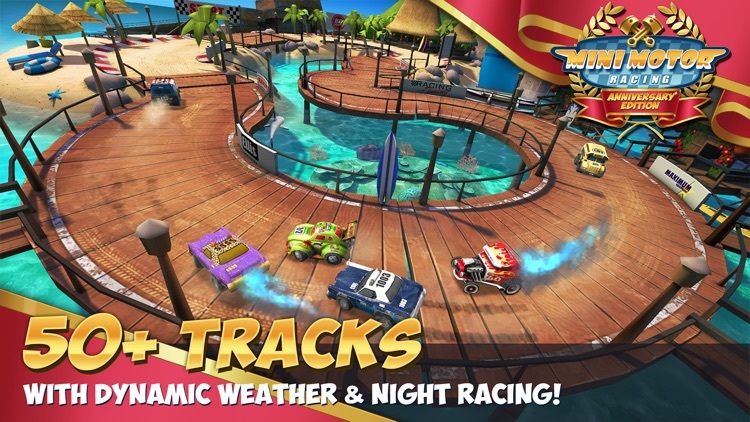 Today’s AGF list includes a racing game, a health app, and an action game. Today's AGF list includes a racing game, an app for preparing your child's lunches, and an educational game.